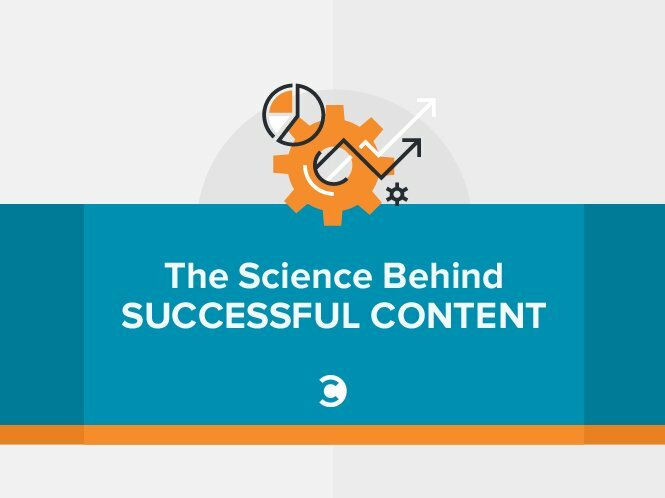 Content marketing is truly a science, and creating a solid campaign that delivers results is the ultimate experiment. You’re testing different variables in search of the exact combination of content elements that will engage your readers, educate your prospective customers, and shine a positive light on your company—all while ensuring that each piece of content includes all the right ingredients in the right order (to reach the right people). In any one content marketing campaign, there are hundreds of decisions to make, approaches to take, and results to measure—and that can complicate the process for even the most experienced content marketer. Any scientist would tell you experimenting with possibilities yourself is half the fun. That said, beginning any experiment without an understanding of what you’re testing is never a good idea. We teamed up with Ceros, an interactive content creation platform, to research the anatomy of a successful digital content piece and dissect each element—from topic ideation and copywriting to design and distribution—so fellow content scientists can begin their own experiments with the right data. Explore the interactive infographic below to see the results. As you can see, content includes a number of variables. You won’t find much success if your topic misses the mark, you haven’t researched the right keywords, or your formatting or copywriting leaves audiences more confused than engaged. Content marketing is a science that requires your attention to detail and willingness to test. Focus on these elements of your next content experiment, and you’ll have a better chance of validating your efforts.